Death by water sometimes happens to our most beloved electronic gadgets, including smartphones. For instance, you might forget it’s in your pocket and you decide to jump into the pool for a swim. Ouch. Then, there’s the unfortunate drop into a bucket of water or, gross, the toilet. As we enter the winter season, our phones are in constant jeopardy due to rain and snow. If your smartphone doesn’t recover from any of these incidents, your next one should be waterproof or water resistant. Many manufacturers and high-end brands have developed at least one model that can withstand spills, splashes, and even a good dunking. Samsung and Apple, in fact, have developed or are developing 2 or more waterproof units for 2018. Before we dive into all the best waterproof and water-resistant smartphones, it is important to understand the difference between the two, the IP rating that will tell you which category your smartphone belongs to, and whether your mobile is simply water-repellent. As the name suggests, water-resistant devices resist water but are not 100% impervious to liquids. Your phone is basically protected against unforeseen weather conditions like a sudden rain, but it is in no way waterproof like a scuba diving watch. Many would argue, however, that there’s no such thing as waterproof, only higher degrees of water resistance. We’ll see. Water repellent is actually not that different from water resistant. Most of the time, when manufacturers claim their products are water repellent, they actually mean that some of their properties are designed to repel water. Overall, the product is water resistant. 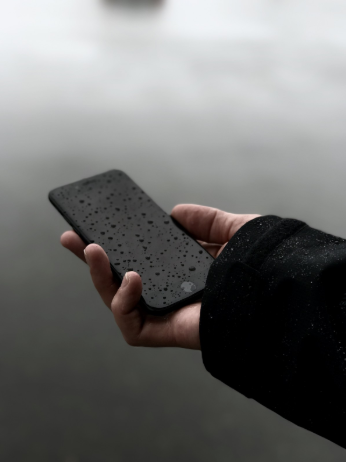 Waterproof, on the other hand, means that your mobile device can be submerged in water for a limited amount of time and up to a certain depth. The waterproofing’s effectiveness can also have its limits. When overexposed, the protective shield will become compromised. So how would you know which category does your smartphone belongs to? The International Protection or Ingress Protection (IP) marking measures and indicates the effectiveness of the protective shield that keeps water from seeping into your mobile phone. It follows a standard scale from 0 to 8 as set by the international electro-technical commission. The number that follows right after IP designates its ingress protection against dust, small particles, and other foreign objects. The second number refers to the ingress protection against liquids, ranging from 0 to 9. The higher the number the better the protection. IP58, for example, indicates that protection against dust is average but protection against water is stronger. 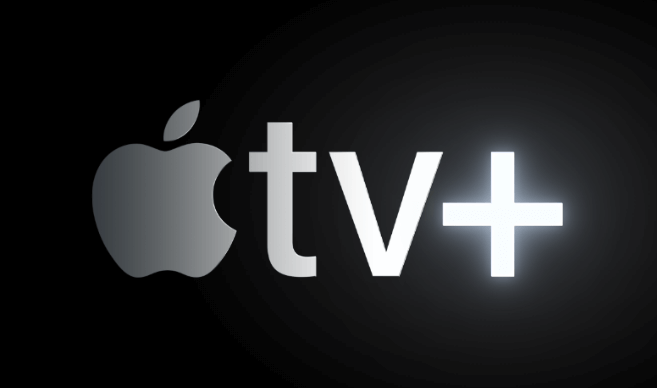 There are also instances when X is used in place of a number or section not meant to be rated, such as IPX1. Most waterproof items have a rating of IPX7. If your smartphone is rated IPX8, then it’s a good diver. So always check the IP rating of a mobile device when shopping for water-resistant or waterproof smartphones. This means this high-powered waterproof flagship phone from Samsung can be submerged as deep as 1.5 meters of water for around 30 minutes. Take note of the time limit so you don’t lose your phone prematurely. The mobile boasts of a QUALCOMM Snapdragon 845 processor, 12-megapixel rear camera, 8-megapixel front camera, 4GB of RAM, and 5.8-inch Super AMOLED screen. Other Samsung mobile devices with the same IP rating are Samsung Galaxy S9+, Samsung Galaxy S8, Samsung Galaxy S8+, Samsung Galaxy A7, Samsung Galaxy S7, and Samsung Galaxy A5. With this kind of IP rating, you can be as adventurous as you want with your mobile device in tow. Although it is dust-proof and waterproof, manufacturers strongly advise against exposing the phone to saltwater or ionized water. Salt may accumulate and block the earpiece, microphone, or external speaker. Although it has an IP68 rating, the Sony Xperia XZ Premium is marketed as water resistant instead of waterproof. You don’t have to worry about it getting wet under the rain. You can even take calls in the rain. But it’s a different story when you take it out for a swim. Other Sony mobile devices with an IP68 rating are the Sony Xperia X Performance, Sony Xperia Z5, and Sony Xperia Z5 Compact. This mobile phone would still work even after it’s dropped on the floor, dropped in quite a lot of water, or bashed about a bit. At a depth of 5 meters, it can survive a swim for 60 minutes. As a rugged phone with solid protection, it is a favorite among hikers, climbers, and construction workers. This mobile phone is dustproof but less water resistant than the Samsung Galaxy S8. It is sure to survive accidents in the toilet and bath and a 30-minute dip in “stable” water. The rating for the iPhone X is enough for most people. Just remember not to take it out to the sea where the waters can be rough. Other iPhones with a similar rating are the iPhone 8, iPhone 8 Plus, iPhone 7, and iPhone 7 Plus. Dust and water-resistant, the Google Pixel 2 is well protected against dust, sand, small tools, and other foreign bodies. It can also withstand exposure to rain and being submerged in the ocean for up to 1 hour. It lacks the 3.5 mm headphone jack, however. This smartphone will not only survive a drop onto concrete but also into the water. It can be submerged to a depth of 1 meter for up to half an hour. It features a 5-inch 720p display, a Snapdragon 435 processor, and wireless charging. With more waterproof and water-resistant smartphones on the market, the time for water and electronic devices to mix has arrived. Despite the rating, however, it is important to remember that waterproofing will wear out at some point. 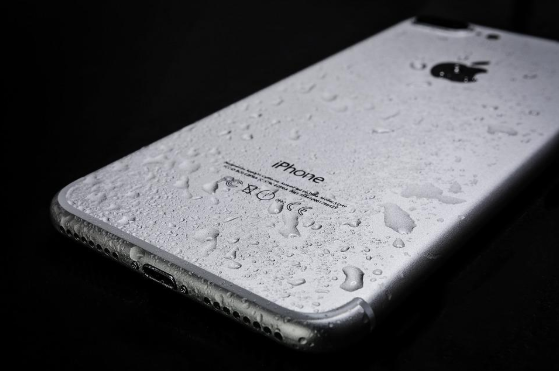 When that happens, your smartphone is no longer water-resistant, even if the certification still says IP67 or IP68.